Taking out the Hydralyte Sports QLD Pro Junior presented by Hyundai, Xavier Huxtable has kicked off 2019 with a bang! 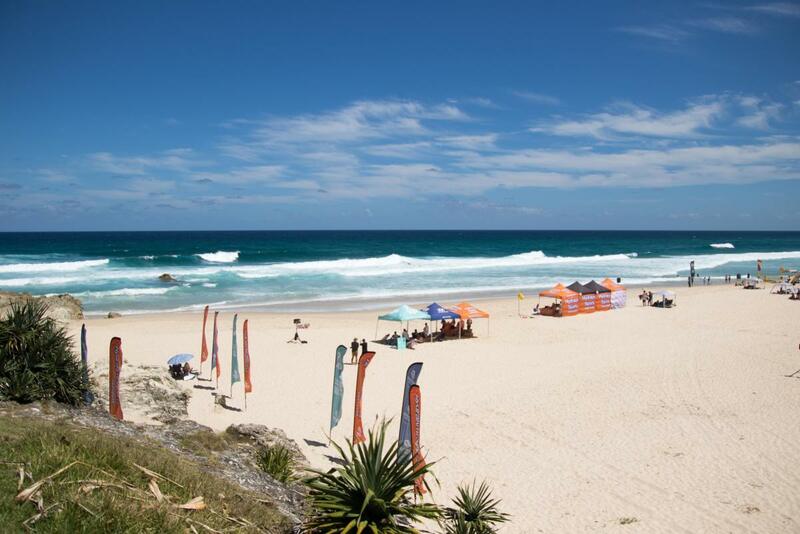 Competitors were greeted with pumping 4-6ft left-handers reeling down Main Beach, along with moderate South-easterly winds and plenty of spectators. Huxtable defeated Caleb Tancred, Taj Stokes and Lennox Chell respectively in an exciting final. Stokes led the heat early on, tearing apart huge left-hander to score a 6.75 (out of a possible 10.00). Tancred answered back with a 6.25, backed up with a 6.45 for a total heat score of 12.70 (out of a possible 20.00), to take himself into first position. 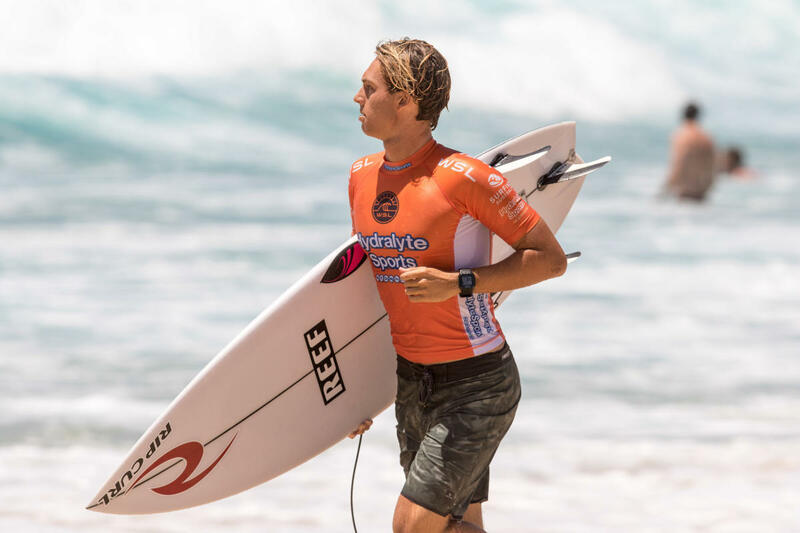 The ocean calmed for some time before Huxtable surferd his last two waves of the heat, on which he scored an 8.15, backed up with a 6.95 for a total heat score of 15.10 to keep himself in first place until the hooter sounded. Huxtable couldn't wipe the smile off his face as he was chaired up the beach by his friends. "It feels pretty amazing to win today," said Huxtable. "Obviously this is my first Pro Junior win which is pretty amazing. Hopefully I can keep the ball rolling into 2019 and have a great season. It's looking like it should be a good year - I'm looking forward to around six more similar comps, travelling the world and finding sick waves. 2019 should be awesome." A notable mention also goes to Kai Tandler who ernt himself a semifinals finsih.